The shape of your eyebrows is vital to a glamorous and well-groomed look. 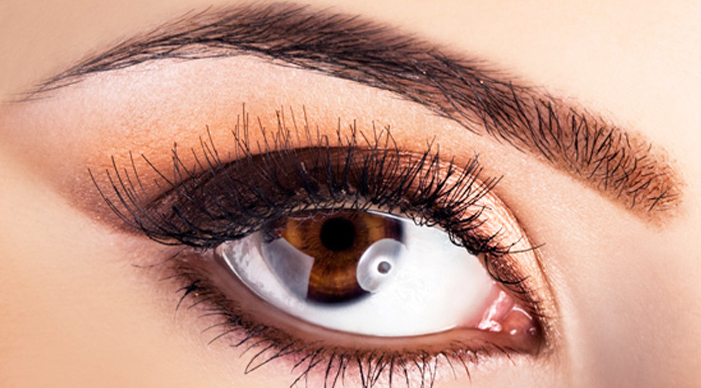 The correct shape and arch of the eyebrow can open up the look of the eyes and create a more youthful appearance. This is called brow shaping, using the threading techniques.